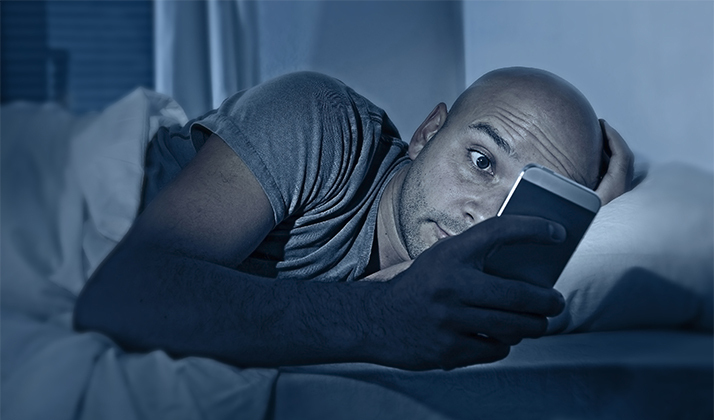 What's Keeping CMOs Up At Night? - Hotspex, Inc.What's Keeping CMOs Up At Night? - Hotspex, Inc.
What’s Keeping CMOs Up At Night? What is the impact of this on the long-term brand building? The impact on the career trajectories for marketers? How will the requirements for successful insights leaders change in the coming years? Where are the emergent opportunities in insights going to reveal themselves? Shane has had the privilege to interview many sitting and recently departed CMOs to find answers to these questions. Shane will give a provocative talk that will help all stakeholders of the insights industry understand what the future holds.